… because hygiene starts at the very bottom – with a safe and durable floor covering. Experts from the butcher’s trade will be able to see this at first hand at this year’s “SÜFFA”. Visitors to this popular trade fair, which takes place in Stuttgart from the 20th to the 22nd of October 2018, will find our Silikal exhibition stand in hall 9, stand number 9B71. 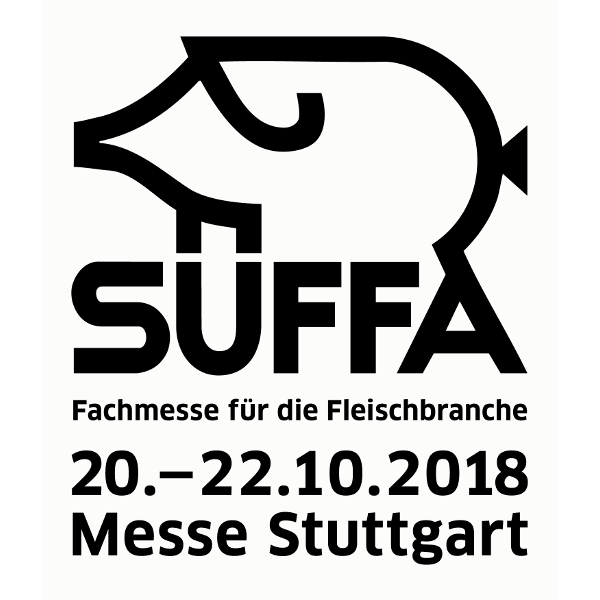 The SÜFFA is regarded as one of the top events for the butcher’s trade and medium-sized companies, especially in the south of Germany and the neighbouring countries. The trade fair organisers are expecting around 240 exhibitors to take part in this year’s event, covering the entire spectrum from production to sales.